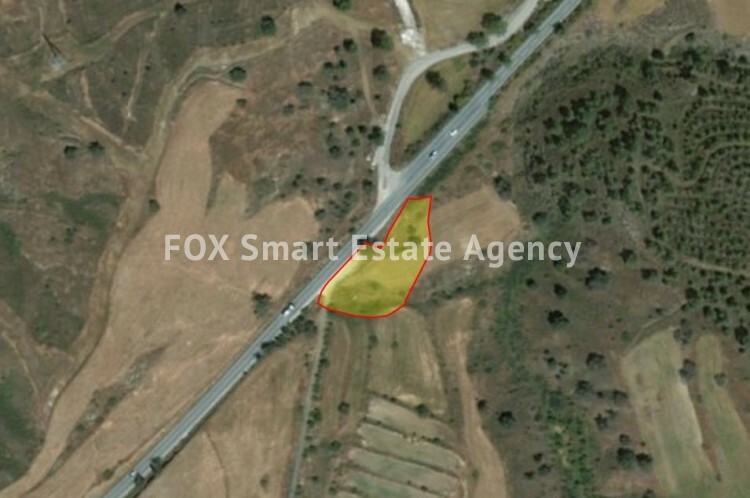 Agricultural piece of land for sale in Kato Koutrafas. The land has an area of 2,676 sq.m. It falls within Γ3 zone with 10% building density, 10% coverage ratio and permission to build up to 2 floors.